Las Vegas was a huge success for us and we are ready to meet you again. Our team will be attending 3 shows in March. 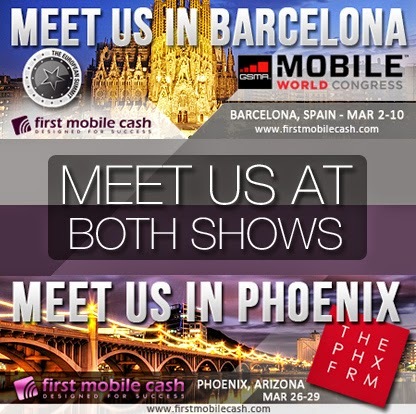 We will be in Barcelona (Mobile World Congress and the European Summit) and then closing out the month in Phoenix (the Phoenix Forum). Set up your meeting right now and meet us next month.